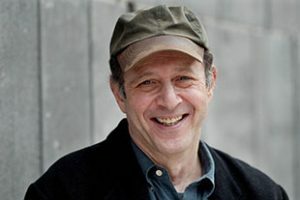 A concert celebrating Steve Reich’s 80th birthday and his remarkable contribution to contemporary classical music. He is one of a handful of living composers who can legitimately claim to have altered the direction of musical history and may be considered, by general acclamation, the USA’s greatest living composer. The minimalist works Different Trains and City Life both use amplification alongside samplers and recordings of speech fragments. Clapping Music has become one of his most famous and accessible works and this concert introduces vocals for the two lesser-known works, Proverb and Know what is above you. The concert will include visuals for Different Trains and City Life. Tickets £12 to £23 from St George’s Bristol box office on 0845 40 24 001 or online at www.stgeorgesbristol.co.uk.